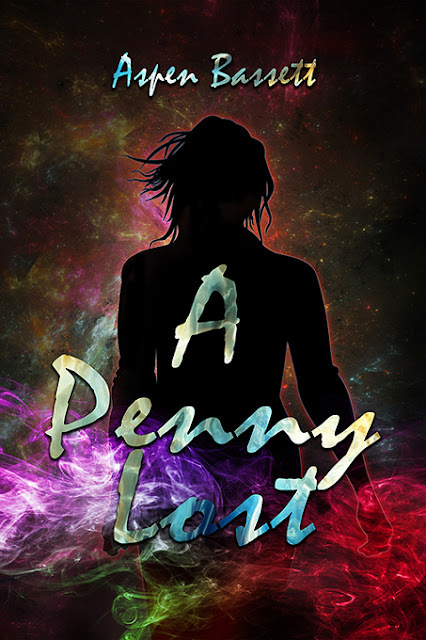 A Penny Lost is entertaining, memorable and fun for lovers of time travel fantasy novels. I loved this YA book and cannot wait for the sequel! Scroll down to enter the giveaway for a chance to win a copy and an Amazon GC. 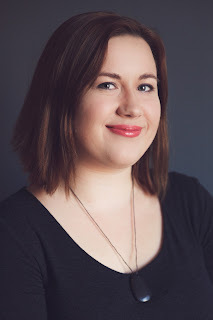 To read reviews, please visit Aspen Bassett's page on iRead Book Tours. Aspen Bassett works at a library, telling stories and suggesting books. When she's not working, she's usually sipping hot cocoa and wondering what would happen if she had superpowers. She's been published in multiple anthologies including Oomph: A Little Super Goes a Long Way and Inaccurate Realities. Aspen grew up learning about chakras and auras and the true power of imagination which slips into her writing whether she intends it to or not. In college, when she wasn't busy working on her degree in Creative Writing, Aspen also got her certificate in Women's Meditation (basically general energy work). Now, she's working toward a diploma in Integrated Healing Arts with a certificate in Hypnotherapy. I love the unique and colorful cover! Sounds like a great read! I do too! And it suits the story line very well. I appreciate the book description, review and the great giveaway as well. Love the tours, I get to find books and share with my sisters the ones I know they would enjoy reading and they both love to read. Thank you! James, thanks for being a regular visitor of my blog. I'm thrilled you like the tours and are discovering new reads for you and your sisters. You've got me curious and yay no love triangle! A killer cliffhanger though..that is brutal! I was like, "Noooo!" Book 2 can't come out soon enough. Thanks for this giveaway which sounds fascinating and captivating. A very creative and talented author. I am honored to receive a review like that! Thank you so much. Your honest opinion means the world to me. I look forward to hearing your opinion of my sequel, The Me in Memory, when it comes out. I would love to read this book! Time travel is one of my favorite topics.